Located off Blair Lane, the Cheeca Estates Subdivision is a single-family home development in Lebanon TN. Popular streets in Cheeca Estates Subdivision are Blair Lane, Cherokee Drive, Indian Hills Road and Pocahontas Trail. 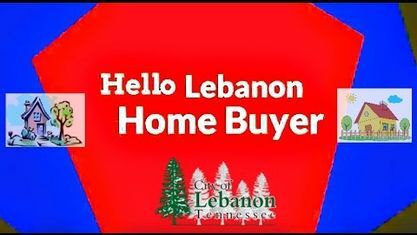 Other nearby Lebanon Subdivision's are Blair Lane Estates, Hillview Farms Subdivision, Iroquois Subdivision, Richmond Hills Subdivision, Shady Circle Subdivision, Shenandoah Estates Subdivision and Woodhaven Subdivision. 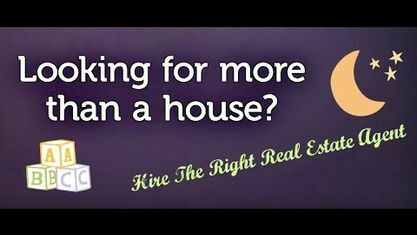 View our selection of available properties in the Cheeca Estates Subdivision area. Get to know Cheeca Estates Subdivision better with our featured images and videos.